(305) 728-5524 | We Will Pick You Up! 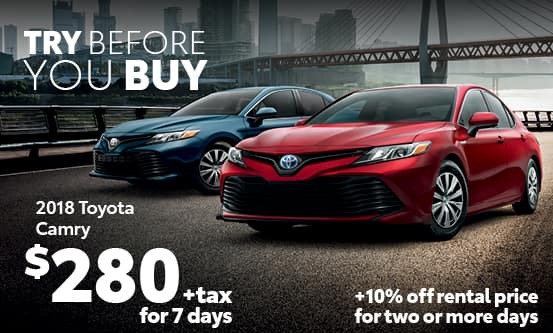 Check out our impressive lineup of quality rental cars and competitive rates we offer here at Kendall Toyota. 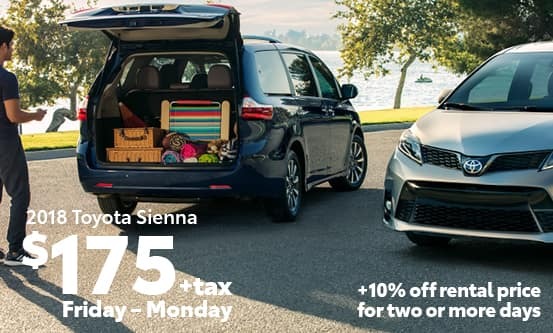 To take advantage of the special weekend rate, rental vehicles must be picked up after 12 p.m. on Friday and returned by 9 a.m. the following Monday. 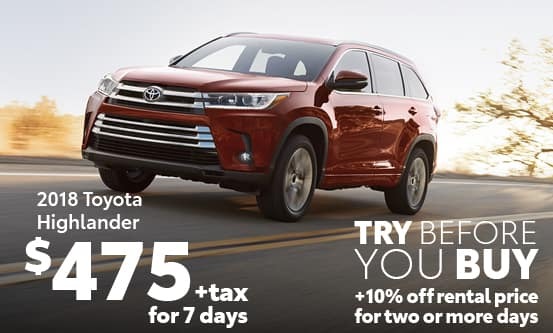 Vehicles can be rented by the day, week and on the weekends. 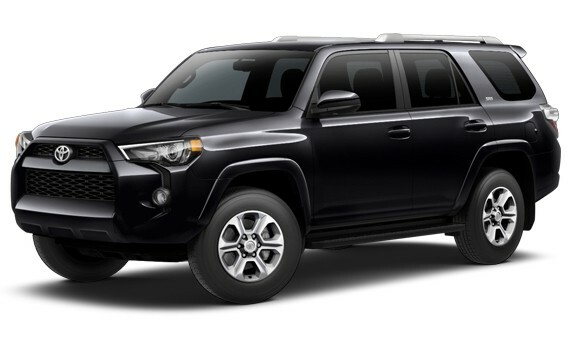 We look forward to assisting you with the rental process and finding you the perfect Toyota Rent a Car that fits your needs. 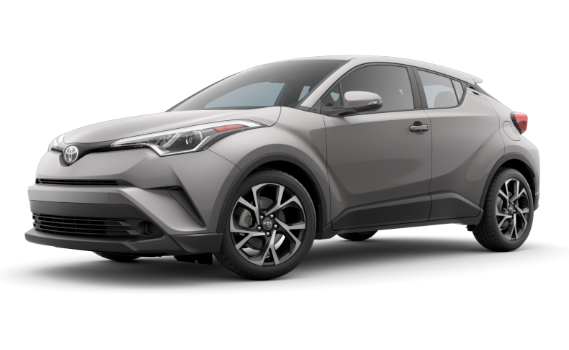 If you’d like to learn more about our rental service in Miami, FL, feel free to give us a call or drop by Kendall Toyota at 10943 S. Dixie Highway, Miami, FL 33156 today! We look forward to serving our customers in Doral. *Submission of this form is not a confirmed reservation. 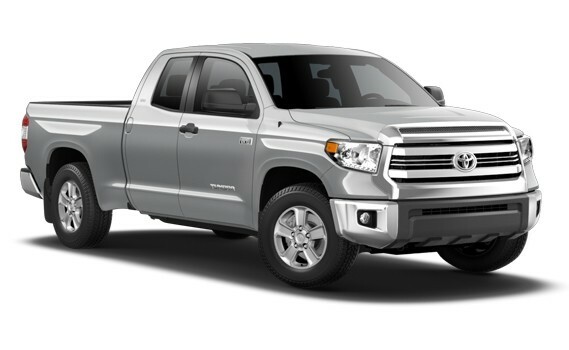 The Kendall Toyota TRAC team will contact you within 24 hours of your request. Please provide the best phone number and/or email address to contact you. Prices are subject to change without notice.